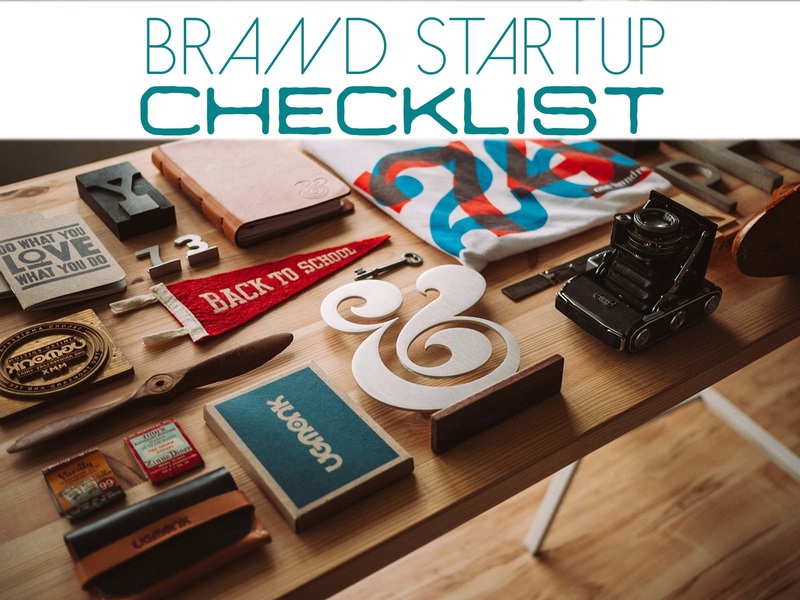 You won't forget a thing with the Brand Start Up Checklist. The list give you the exact of what you need to do as you start up your brand. It's so easy, you can't get overwhelmed or mess it up. Everything from your mission statement to setting up each social media platform. This is a business MUST HAVE! Have a new idea? Not sure where or how to start to create your brand story? This PDF template provides you with all the right questions to get your creative juices going and will leave you with a compelling brand story to tell to your customers, investors and industry. Your visual brand audit will include details about your brands strengths, opportunities for improvement, competitive analysis, and immediate and future trends that may affect your business. You'll receive a custom logo design & color palette for your unique brand with up to 3 revisions. Beautiful, dynamic & professional presentations for proposals, business overviews, & sales meetings. Includes up to 10 slides.